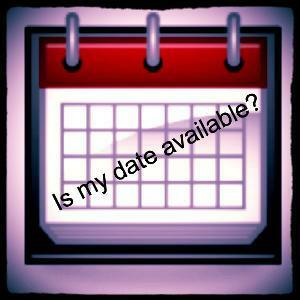 If you have a specific date in mind and are not able to select alternate dates and or times. Our reservation specialists will contact you to book your reservation or to ask you to select an alternate date/ times if the first request cannot be met. Please note : We are adding vehicles to our fleet and will make every effort to accommodate your requests as the limousines are added. 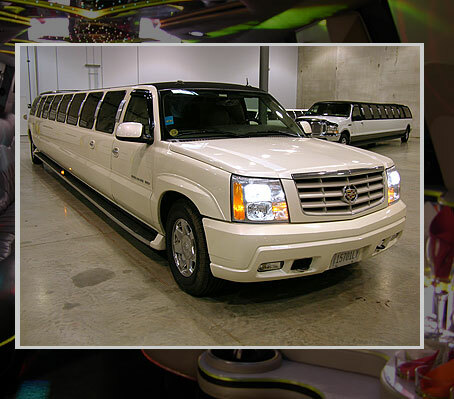 "Rates for Royalty Lifestyles Limousine"
Only $99 for each additional hour! (may not be combined with any other offer) 5 hour Min. ONLY $746 for 5 hours!!!! 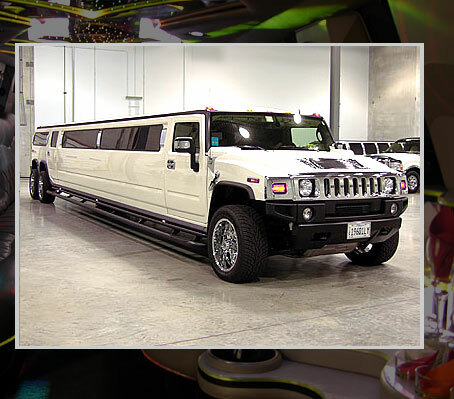 (All of our limos interiors are 2nd to No One!) We are # 1. 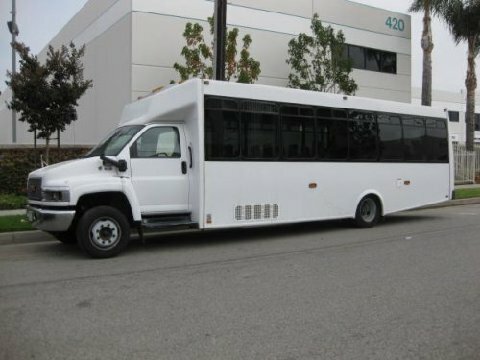 24 passenger - $200 per hr. When nothing but the very best will do, www.royaltylifestyles.com is for you!